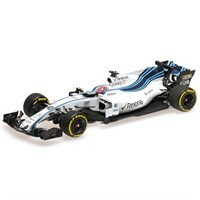 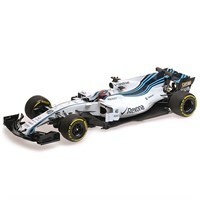 Minichamps 1:43 resin model of the #88 Williams FW42 as driven by Robert Kubica in the 2019 Formula One season. 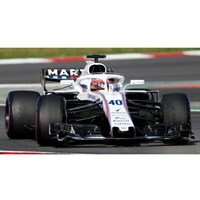 Minichamps 1:18 diecast model of the #40 Williams FW41 as driven by Robert Kubica in the 2018 Spanish Grand Prix Practice. 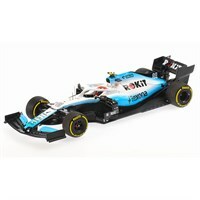 Minichamps 1:43 resin model of the Williams FW40 as driven by Robert Kubica in the 2017 Abu Dhabi Grand Prix test.